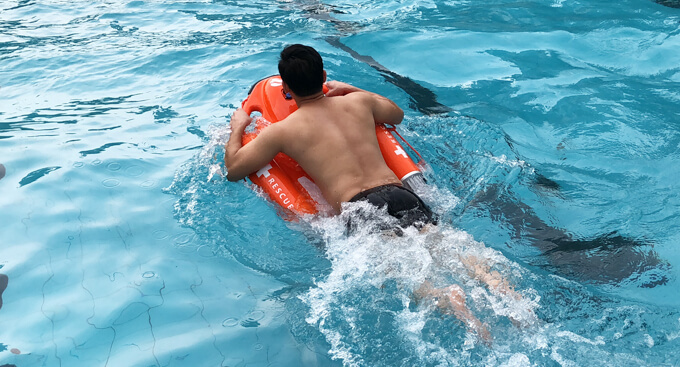 Wuhan is the capital city of Hubei province in central China which has 166 lakes that cover 2,217 square km approximately counting 25% of the city. 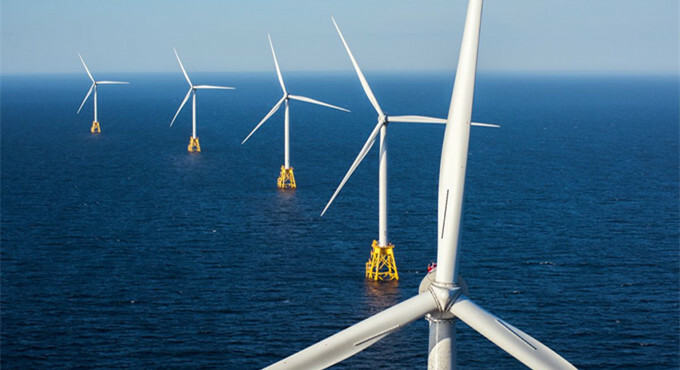 Its water coverage is one of the world’s highest. 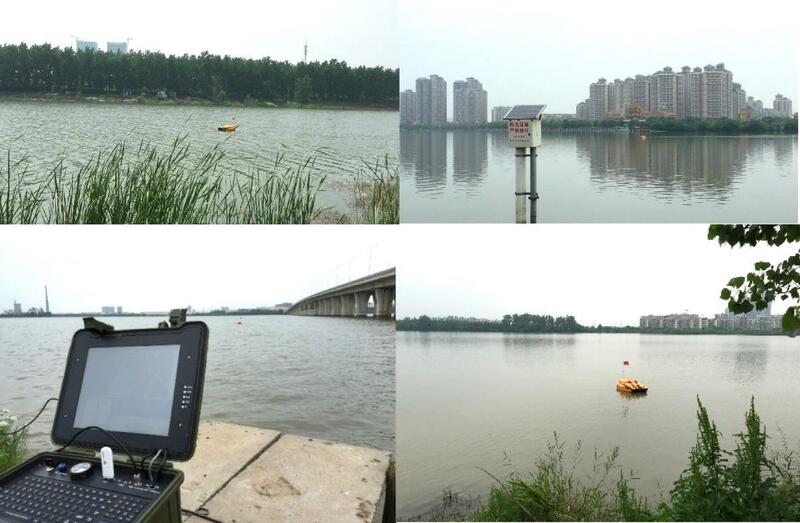 The Wuhan Environmental Protection Bureau is responsible for monitoring the surface water quality by surveying a subset of 50 lakes of their temperature, conductivity, pH, dissolved oxygen and turbidity on a yearly basis. 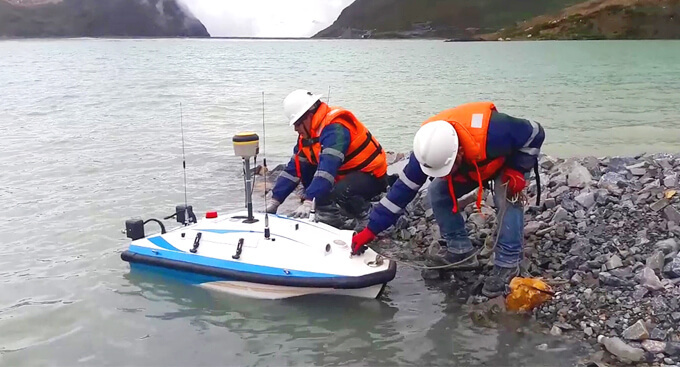 Before using the Oceanalpha ESM30 water quality sampling & monitoring boat, WHEPB needed three months to do this by taking a manned boat into each lake. 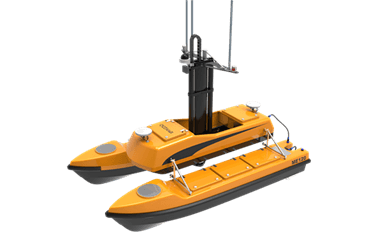 After the operator programs the task with a portable control station on shore, the Oceanalpha ESM30 USV works autonomously based on GPS navigation. 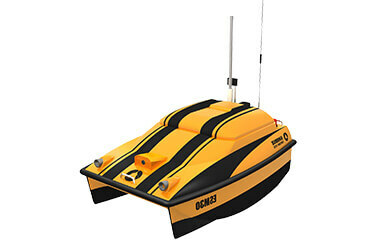 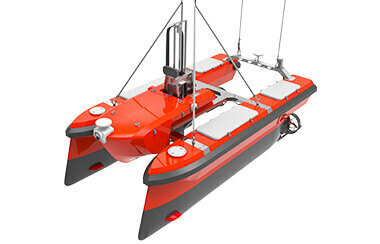 The USV carries a multi-parameter sonar connected to a flow cell and an on-board pump. 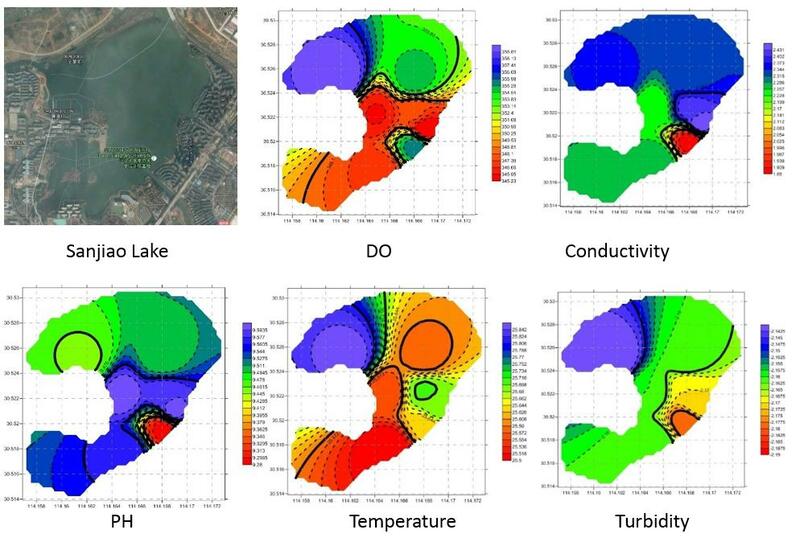 By using the ESM30, WHEPB surveyed 50 lakes in 14 days with a 640% improvement in efficiency. 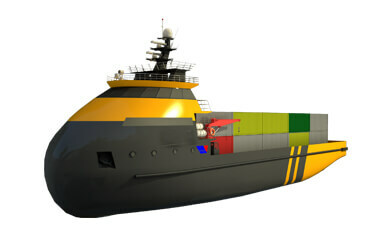 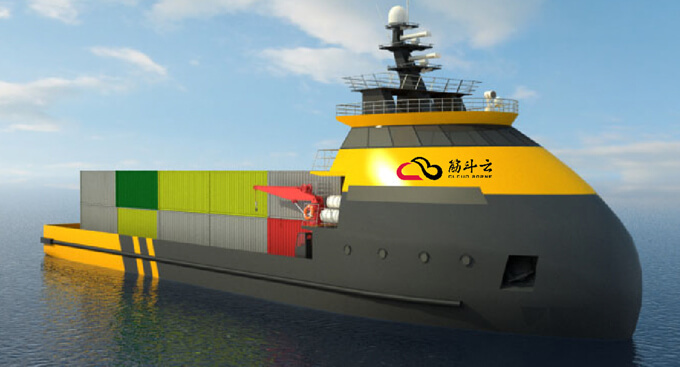 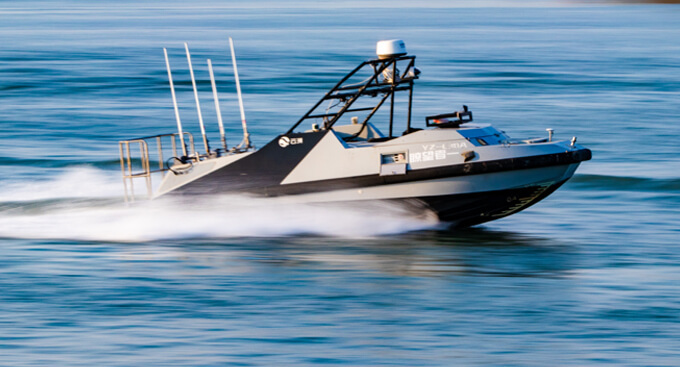 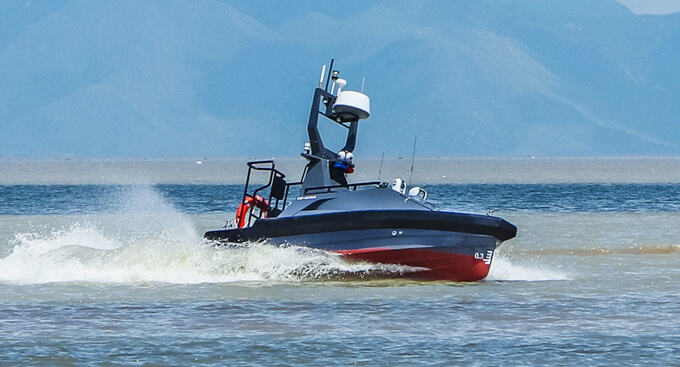 Additionally, the USV improves working safety by keeping operators away from the hazards of water accidents. 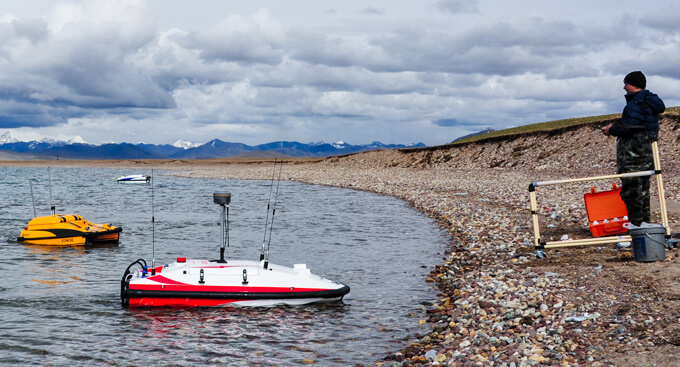 Users can program the USV to collect a 1.8L water sample from four different points during a mission and store in the onboard water sampling box. 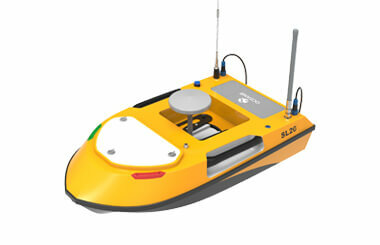 Users create a mission using a graphical user interface (GUI) and downloaded map of the survey area. 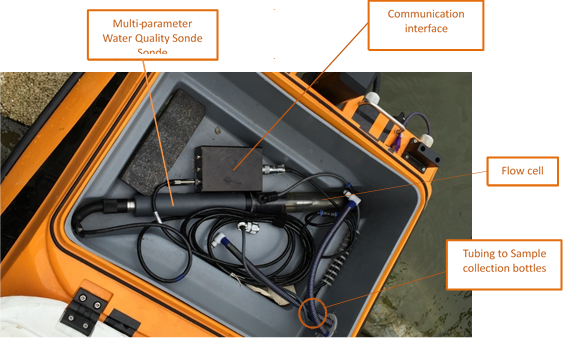 Operator can monitor the water quality parameters and mission status such as cruising distance, completed percentage and remain time on the base station in real-time. 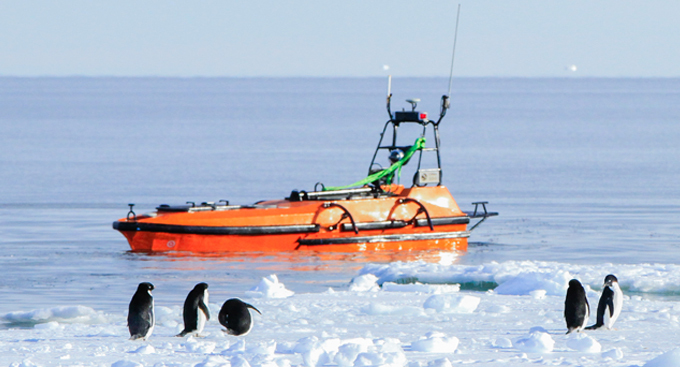 At the end of a mission, water samples are taken from the sampling box for offsite lab analysis. 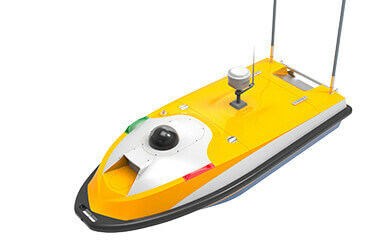 The software creates water quality distribution maps basing on data collected by the multi-parameter sonar on the USV. 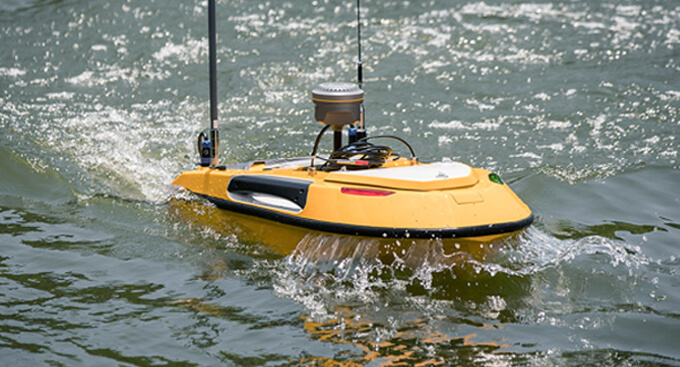 Oceanalpha produces portable unmanned surface vessels (USV) for water quality professionals to conduct water sampling and monitoring. 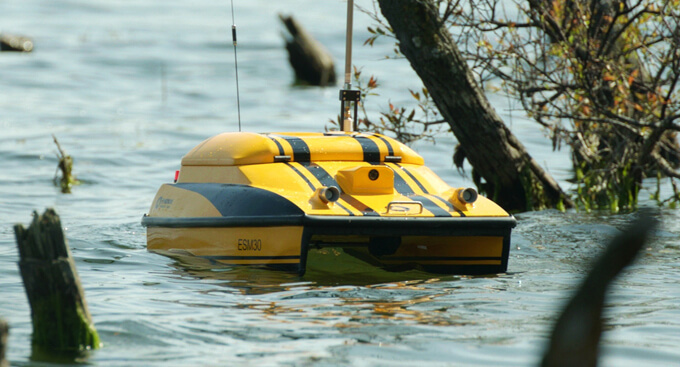 Application of the USV reduces the amount of time, labor and equipment when collecting water quality data compared to traditional methods. 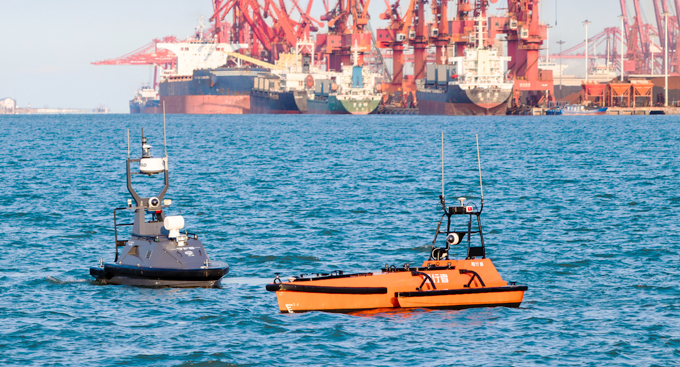 Agencies have seen more than 600% improvements in efficiency by applying USVs in a survey while the working risk is also highly reduced by keeping technicians on shore. 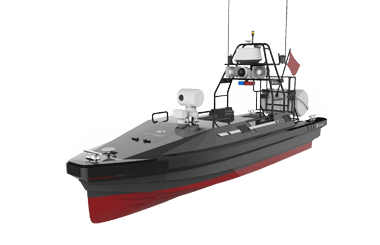 The traditional survey method costs in the US market is $1000/day for a manned survey boat and $40,000/year for 2 water quality technicians. 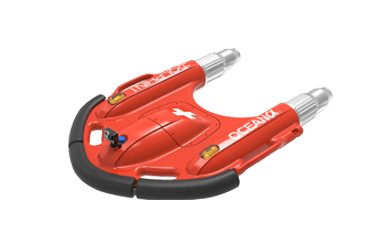 Comparing this cost to the above case, users can save over $100,000 on an annual basis.